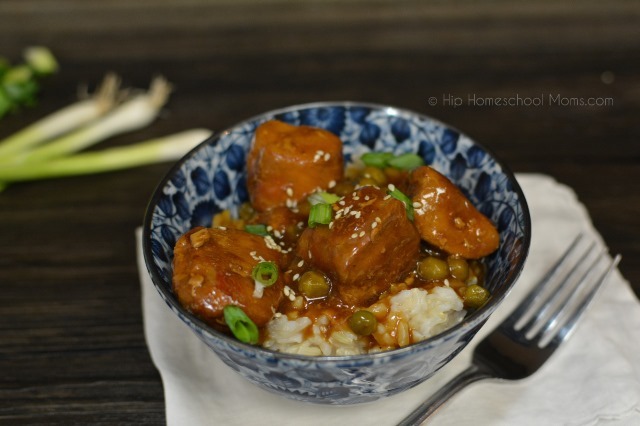 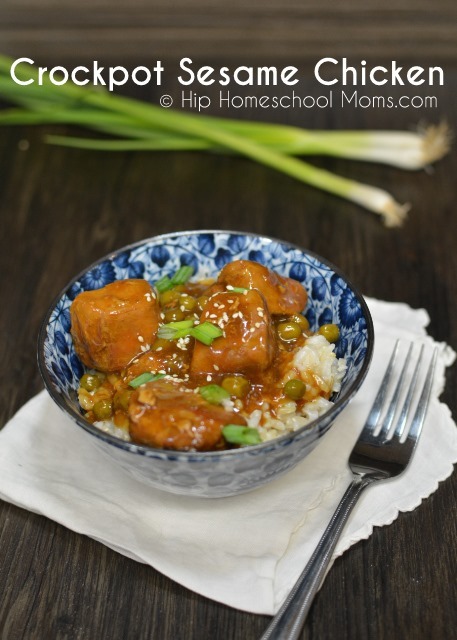 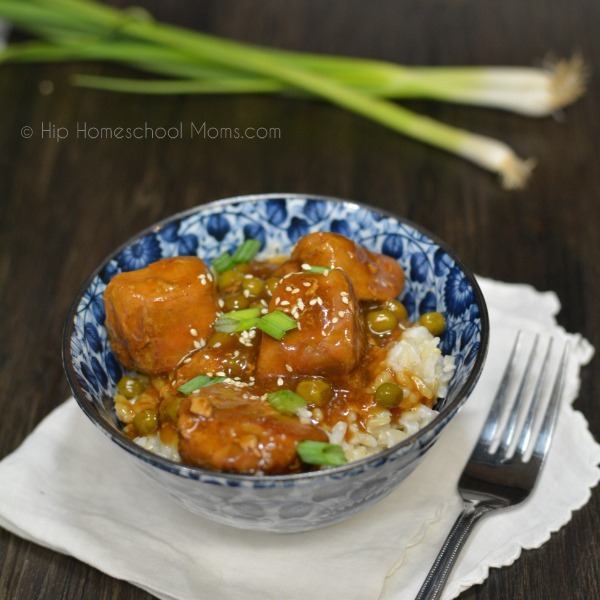 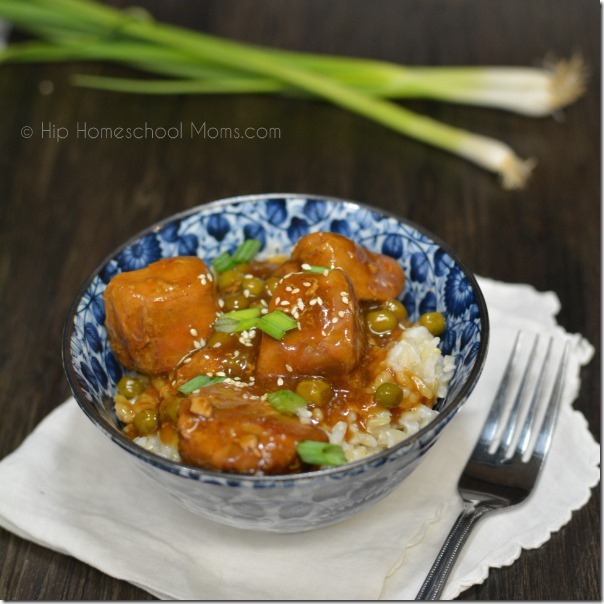 Delicious Sesame Chicken is a great afternoon crockpot recipe. 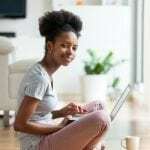 Get it started when you take a break for lunch, and then finish off with a couple final steps. Dinner is done! 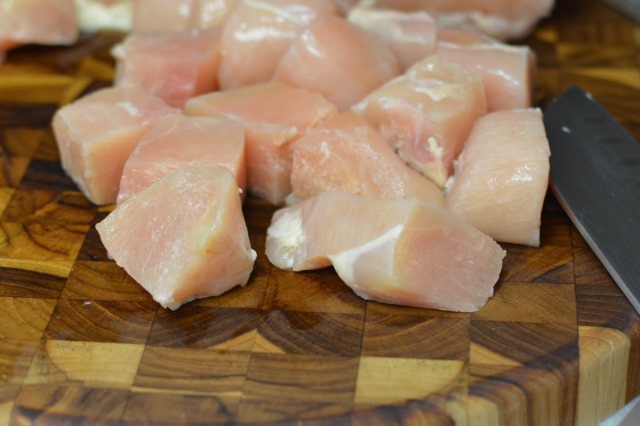 To begin, cut a pound and a half of boneless, skinless chicken breasts into large chunks – about an inch and a half. 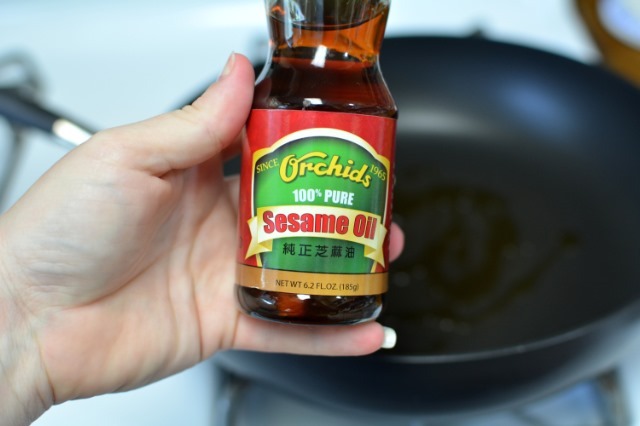 In a non-stick skillet, heat a tablespoon and a half of sesame oil over medium high heat. Add in the chicken and cook until it is just opaque, turning a couple times. Spray the inside of your crockpot with cooking spray. 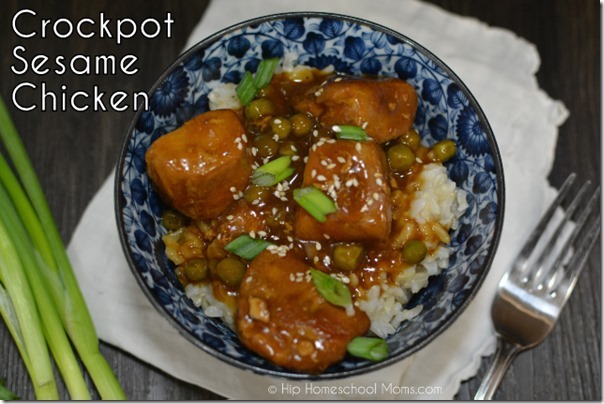 Place the chicken in your crockpot. 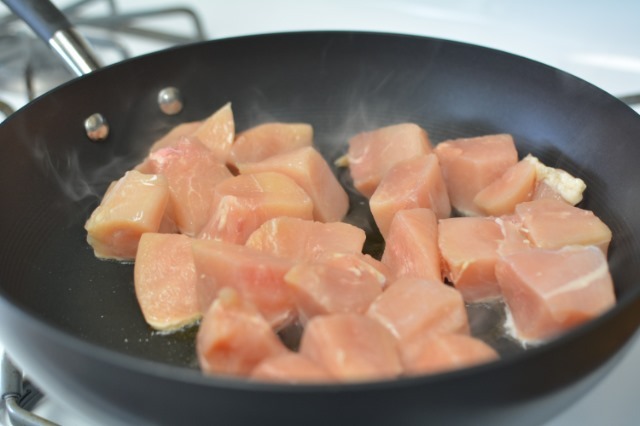 While the chicken is cooking, in a cup combine 1/4 cup soy sauce, 1/4 cup orange juice, a teaspoon of grated fresh ginger, a teaspoon of grated fresh garlic, 1/4 cup brown sugar and 2 tablespoons of hoisin sauce. Pour the sauce over the chicken and stir to coat. Cook on low for 4 hours. 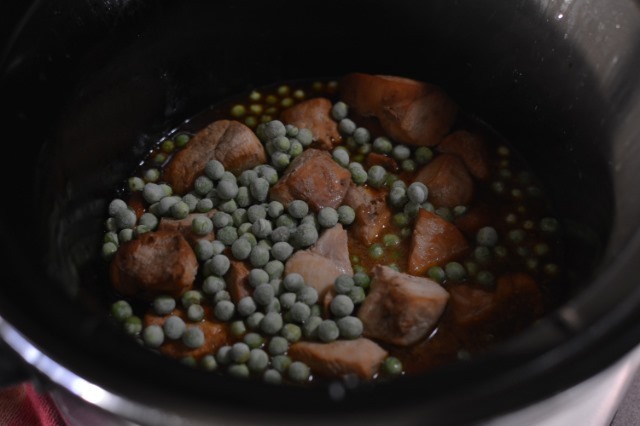 After about 3 1/2 hours, start some rice to serve this with. In the last 15 minutes of cooking, add in either a cup of frozen peas or 2 cups of frozen broccoli florets. 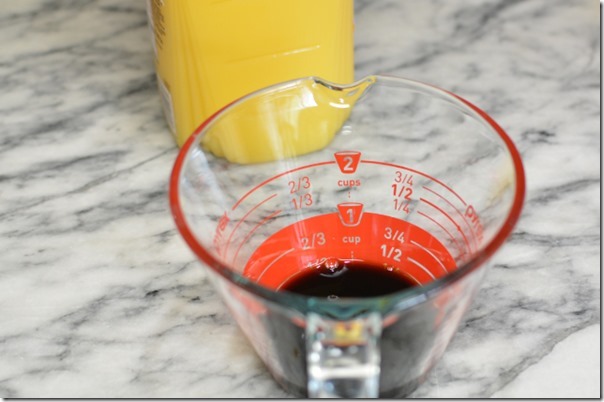 Whichever you have handy. 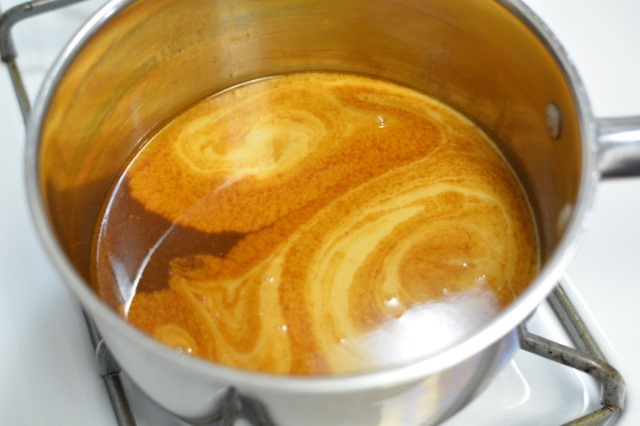 After it has finished cooking, strain the liquid into a saucepan, and turn the heat on medium. Keep the chicken and vegetables in the crockpot. 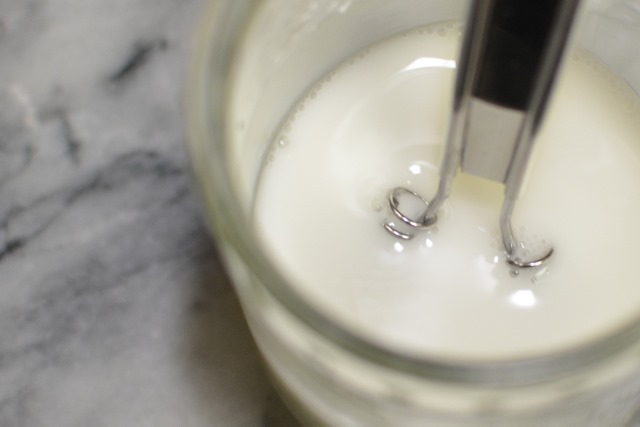 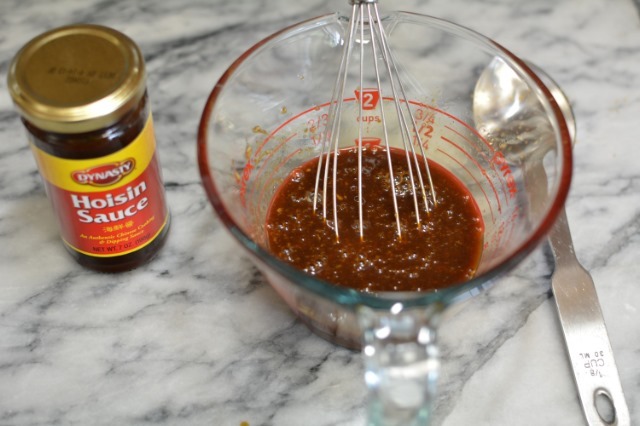 In a small dish or cup, whisk together a tablespoon and a half of cornstarch with 1/4 c water. Pour the cornstarch mixture into the saucepan, along with a half cup of chicken broth. Bring it to a boil, stirring continually. 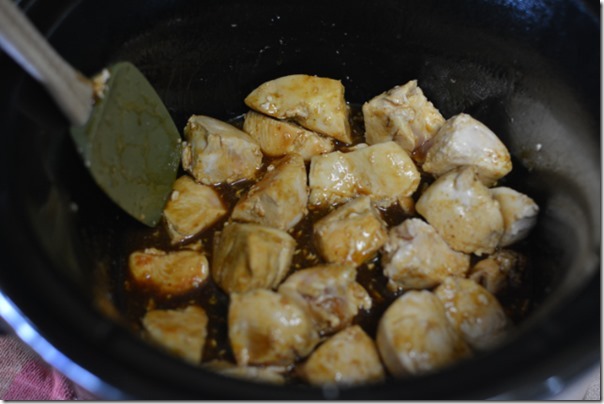 Pour the thickened sauce back into the crockpot over the chicken and veggies. If you don’t have toasted sesame seeds, simply put a tablespoon of them in a dry skillet and cook over medium heat for about 3-4 minutes, or until barely golden and fragrant. 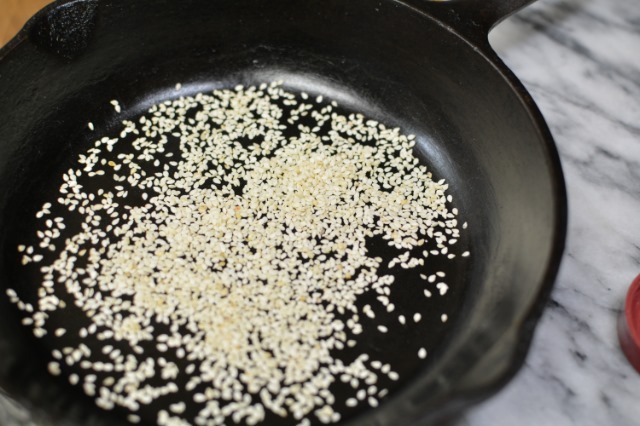 Serve over your cooked rice, topped with toasted sesame seeds and sliced green onion. Looks wonderful! I love sesame seeds!